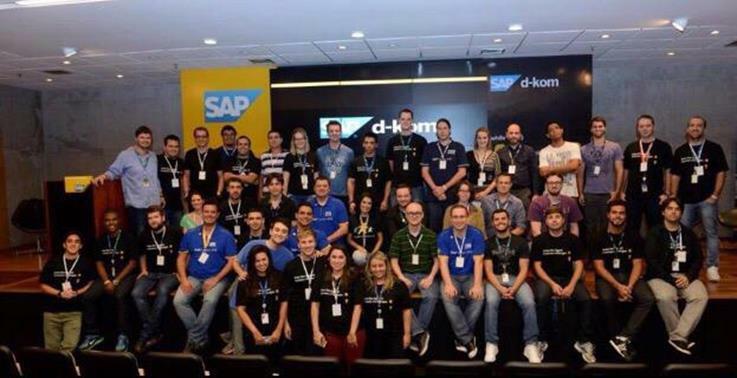 2 intense days at SITSL and DKOM São Leopoldo | It`s full of stars! 2 intense days at SITSL and DKOM São Leopoldo, and still: I feel happy. 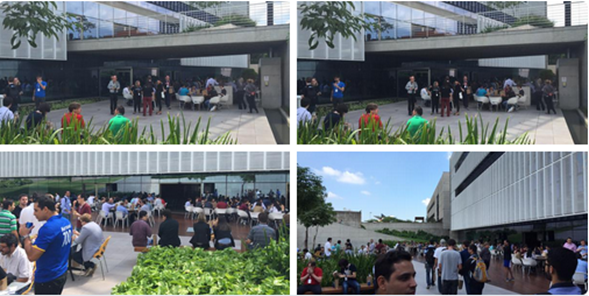 DKOM happened on 31.3 and 1.4 2015, with SAP Inside Track São Leopoldo co-hosted on 1.4. Why on 1.4? Wednesday was the open day. Partners and clients were allowed to participate. Thanks to Fabio Serrano for supporting us. SITs are organized mainly by us SAP Mentors. 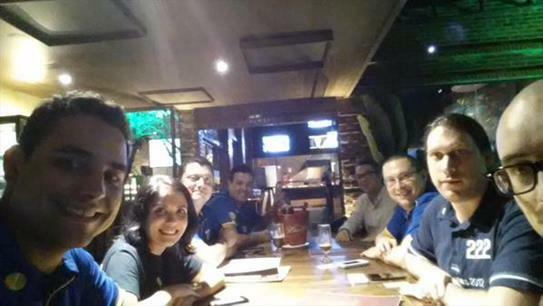 This does not mean that you have to be an SAP Mentor to organize a SIT in your town. If you believe a SIT would fit nicely where you live or work, just organize your own SIT. Reach out to us and we will help you get starting. 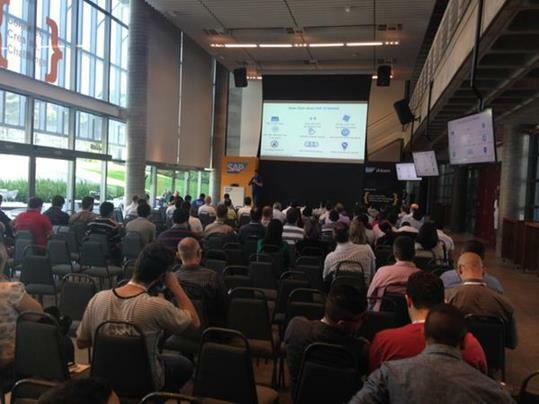 First day was DKOM only, a lot of sessions from SAP employees about current and future topics. The niveau spaned a broad range, from easy to expert session. Exactly what you expect from this kind of event. The 2nd day was SIT SL day. The cafeteria was reserved for SIT session. As more than 250 people fit into the cafeteria it may look like a small audience, but 70 – 100 people simply look lost in large space. 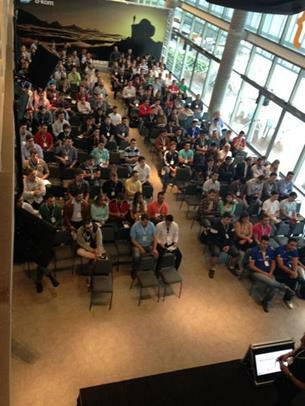 Believe me: the SIT sessions were driven by community speakers with a large community attending. The session were 20 min long talks. This allowed us to have more speakers. Nice side effect (also planned): speakers had to pack a lot of information into little time, delivering minute for minute new knowledge, keeping the audience focused. The parallel DKOM sessions were held in smaller rooms, and depending on the session, the rooms filled up really fast with people. Impressive. Catering was provided by SAP Labs and it was outstanding. After each day we Mentors wanted to recap the day and to do some brainstorming, so we went to the where the beer is: SCN Pub Crawl. 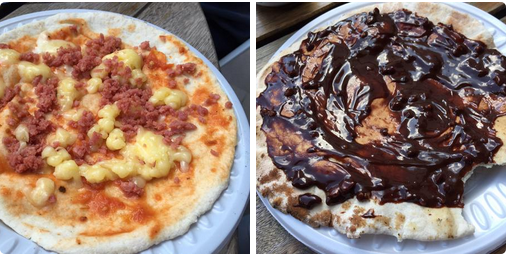 The pub crawl after SIT for sure will be remembered for a long time. If we only realize 20% of the ideas elaborated at that night, the future SITs will bring value to our community beyond your imagination! 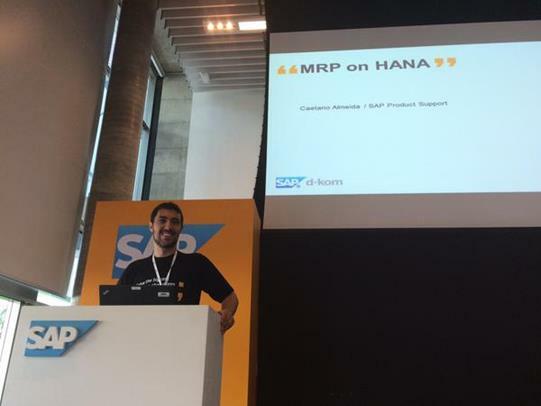 This entry was posted in SAP and tagged SAP Inside Track. Bookmark the permalink.